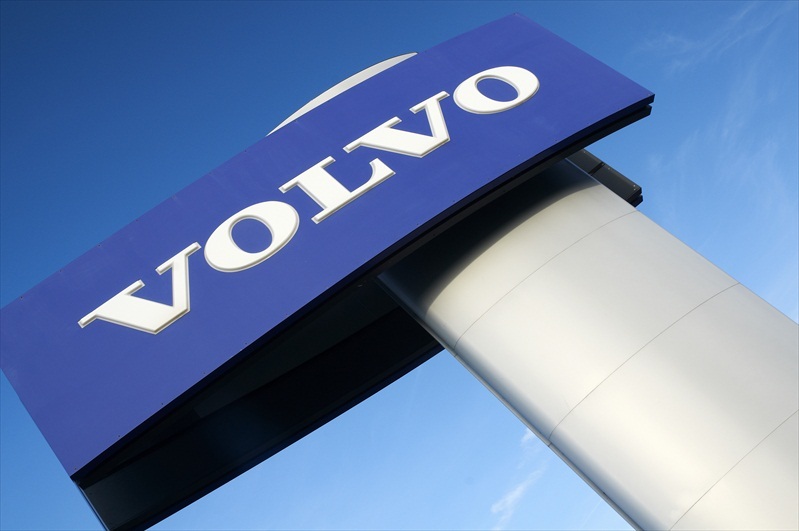 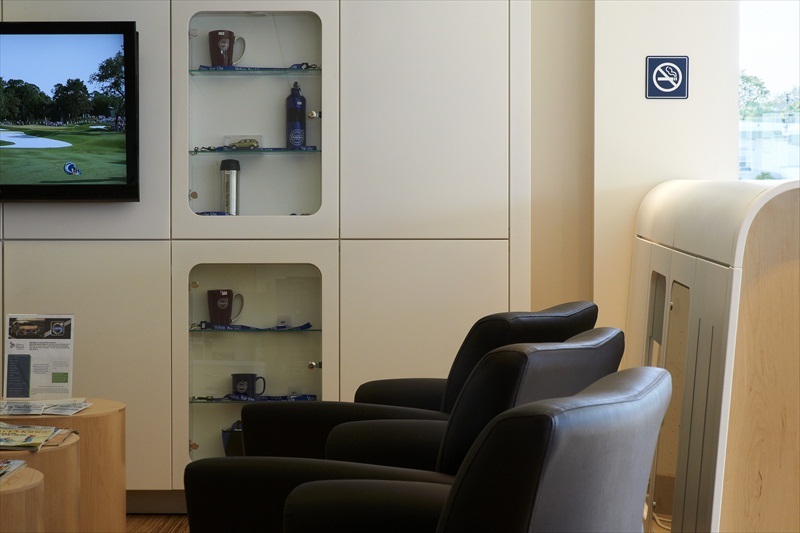 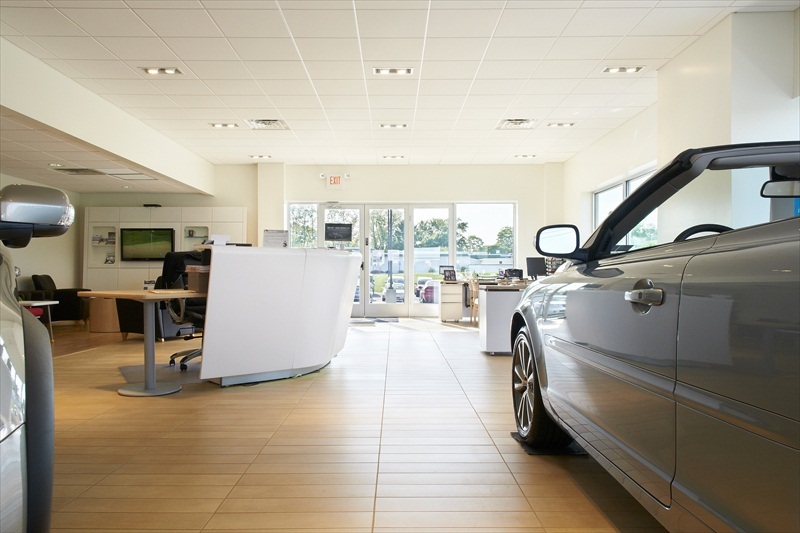 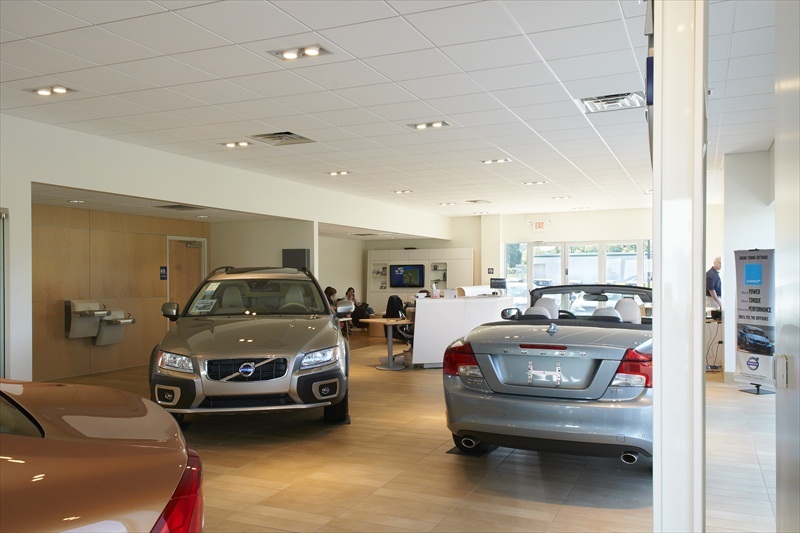 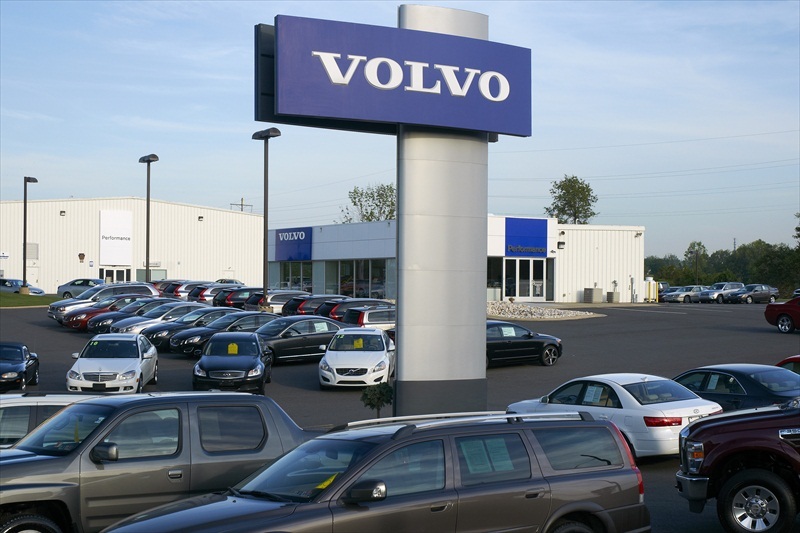 This new Volvo dealership was created utilizing existing facilities which were initially constructed for a used car dealership. 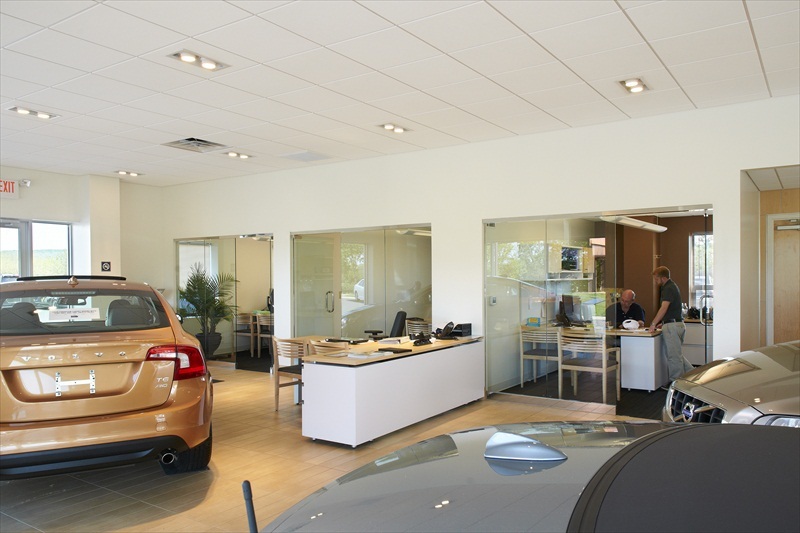 The stand-alone showroom building was stripped down to the structural skeleton and redesigned and reconstructed to meet the Volvo image requirements. 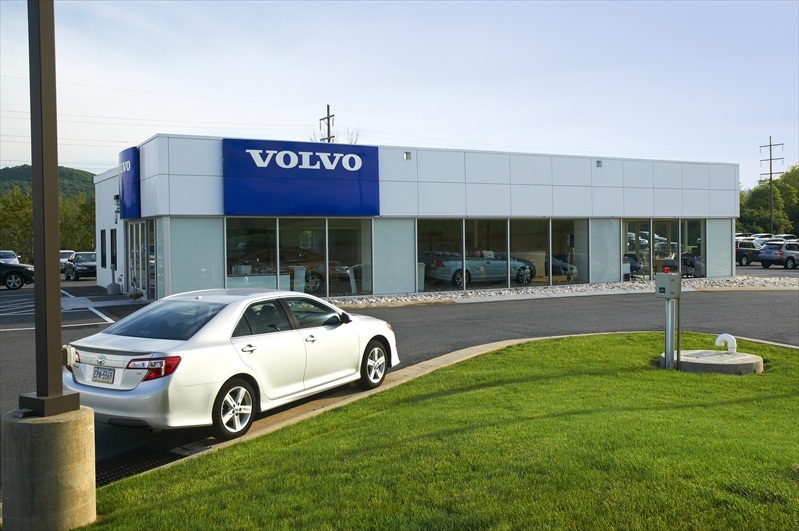 The service building was renovated to operate as a Volvo service facility and a general auto body repair. 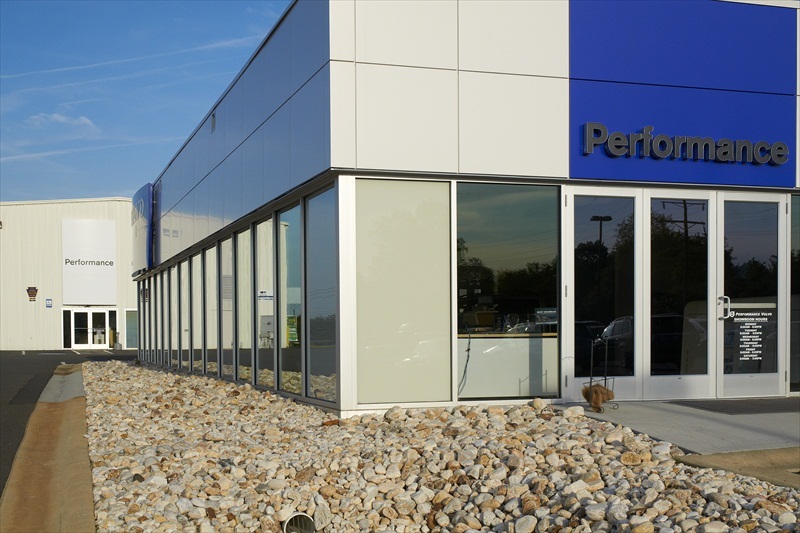 This is an example of a renovation project that satisfied franchise requirements while minimizing construction costs by utilizing as much of the existing structure as possible.